With great knowledge in the products we sell and exceptional service, we will match your requests with unique places and provide the expertise and support that allows you to experience those places fully in your own personal style! 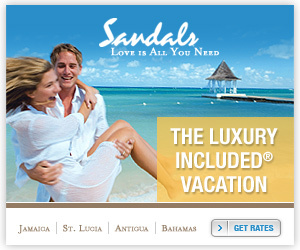 When authentic experience matters more than casual acquisition the travel company you choose has a tall order to fill. That's where Luxury Travel Outlets come in! 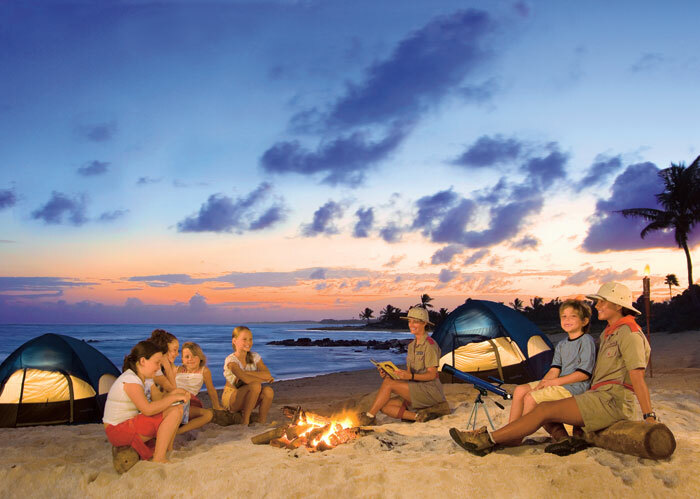 When you need assistance with your vacation planning you should not look any further. We will make your dream vacation a reality! Call us so we can help you! Find a better price? Have a question? Contact Us! Let us make your destination wedding an exquisite getaway. 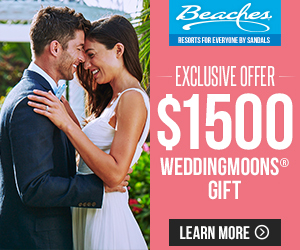 You can get married in remarkable destinations such as the Caribbean, Mexico, Central America and Hawaii with exciting destination wedding packages custom tailored to your desires. 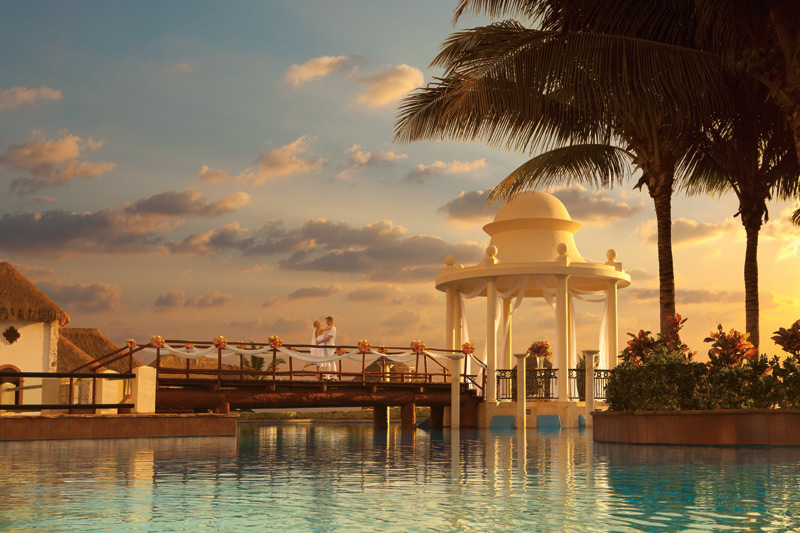 Get married in paradise – where all you have to do is say "I do". We offer an extraordinary honeymoon travel packages to breathtaking locations in the Caribbean, Mexico, Central America, Hawaii, Europe and South Pacific. 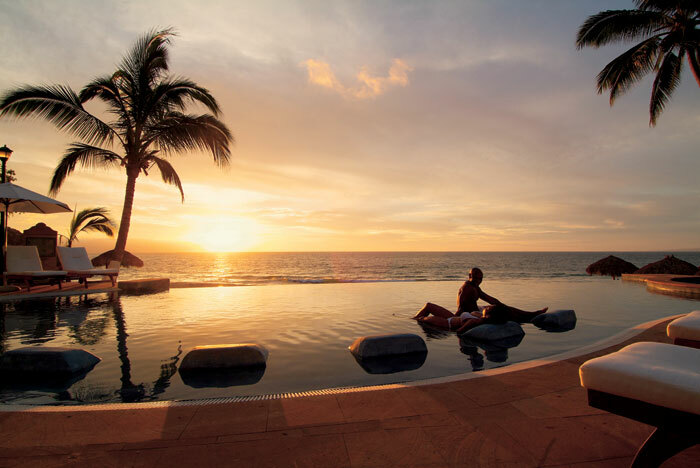 Make it the trip of a lifetime when you book your honeymoon with us and you will discover amazing, top-of-the-line all-inclusive resorts in unparalleled destinations.